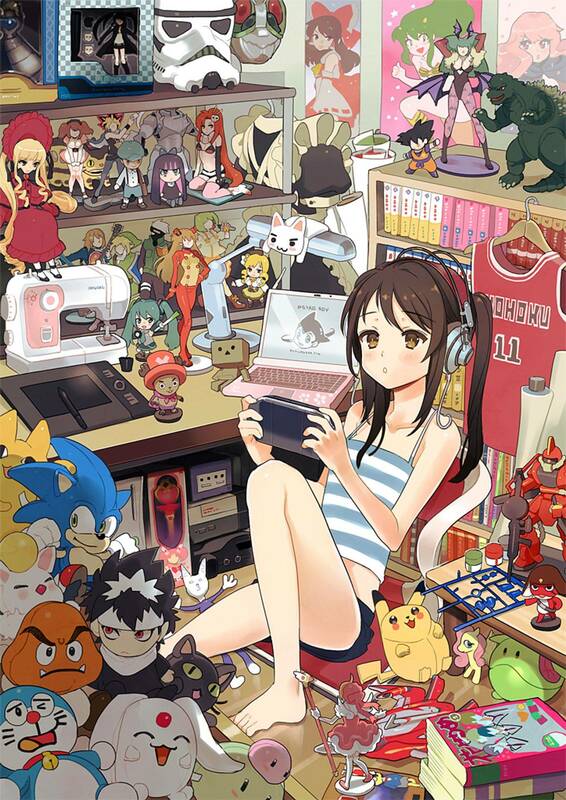 In some ways, to a degree, being an Otaku means that you were exposed to things that you would normally not experience. 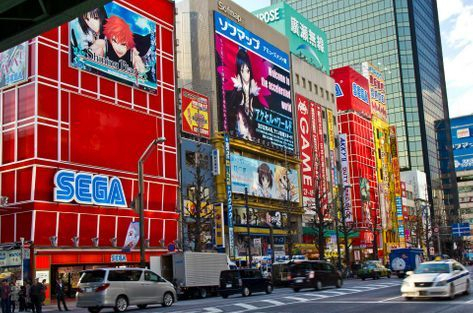 In Japan, there is a district that is full of anime stores, manga stores, cosplaying, maid cafés, video games and many other Japanese popular culture paraphernalia. There is another place in Japan that specializes in otaku interests with its animation, manga, maid cafés and cosplay café, etc. 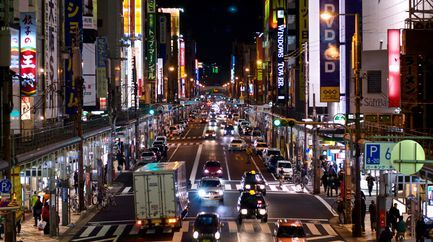 It is called Nipponbashi. 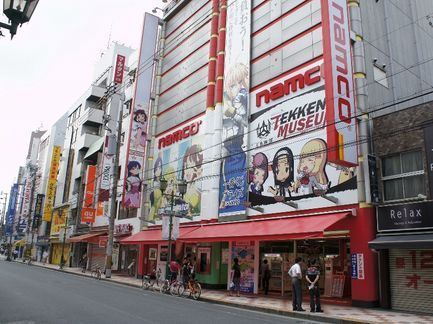 It is located in the shopping district of Naniwa Ward, Osaka, Japan. 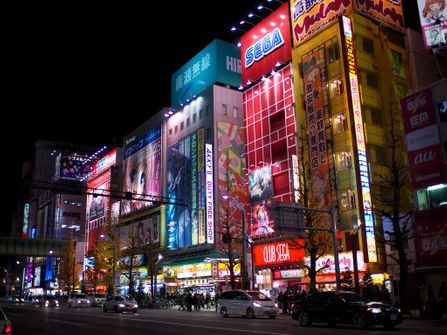 Nipponbashi is often compared against Akihabara.